‘Last night I heard the screaming’, cries Tracy Chapman’s a cappella voice, exiled to a dry acoustic that denies her even the company of her own echo. Alone, she narrates a tale of overheard domestic abuse, where calling the police ‘won’t do no good at all’. Whether gut-wrenching wail or faltering sotto voce, her intimate delivery evokes the sensation of lips pressed to ear drums, or partitions dampening the sound between two apartments. This brief track, ‘Behind the Wall’, provides the album’s expressive core, articulating Chapman’s common conflation of her own emotions and wider social issues. No clear distinction is drawn between the personal and the political. Romantic ballads sit next to perceptive social commentary. Escapism can be found alongside complex critique, through which Chapman examines why we may feel a need for such distraction. Whether she is elucidating racial divides, life in poverty, or women’s rights, Chapman steadfastly refuses to approach her subjects with objective distance. Instead, she sustains a tireless commitment for the album’s entire duration. She addresses both her lover and her society with the same optimistic resolve for a better life and world, faltering only on the penultimate track, exuding a sense of both fragility and power. 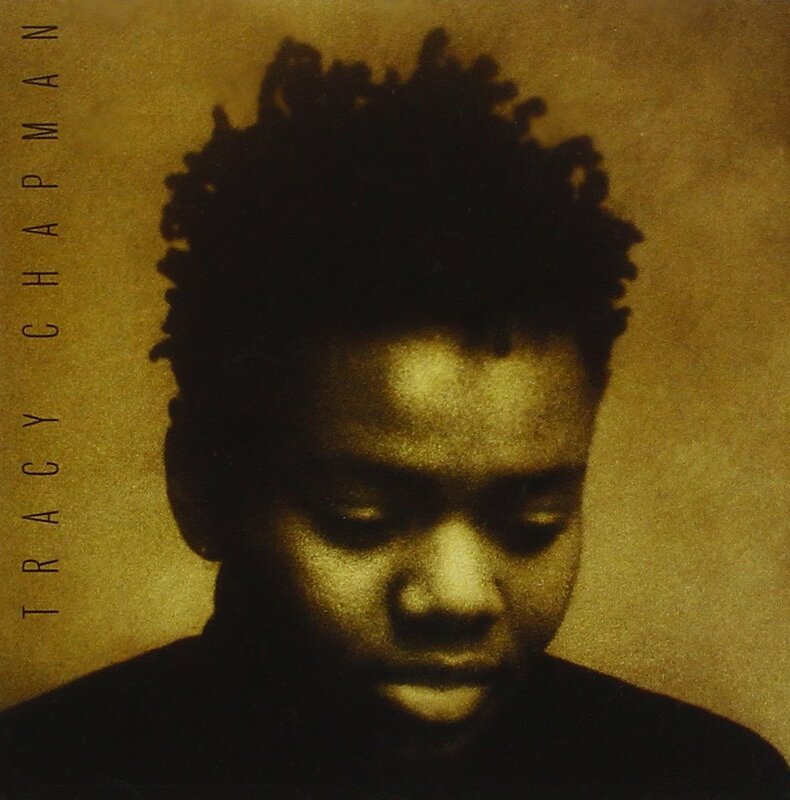 Tracy Chapman’s music argues that a revolution can sound like a whisper. Softness and subjectivity, emotion and empathy, are understood to be essential tools in the fight for social justice. Each furtive, fingerpicked chord or smooth slide along the fretboard underpins a message communicated with conviction. Chapman’s songs strain against the structures of inequality, just as she pushed against the walls dividing her from her maltreated neighbour. You can listen to 'Fast Car' here, and a live version of 'Behind the Wall' here. If you would like to know more about Tracy Chapman, there are many interviews available online, including those conducted by Steve Pond for The Rolling Stone (1988), Gary Younge for The Guardian (2002), and Amy Fleming for The Guardian (2008). Which political albums, songs or compositions would you recommend, and why?